It wouldn’t be a Comic-Con without existing brands getting a spinoff. 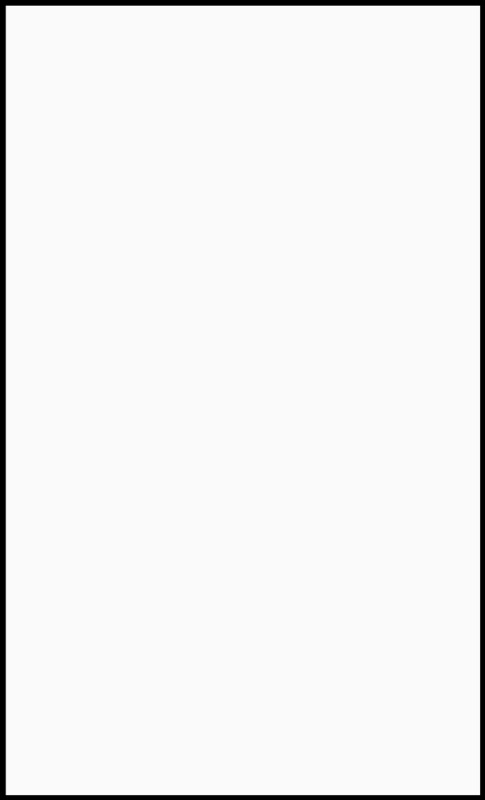 Nutista is a San Diego nutbutter maker. 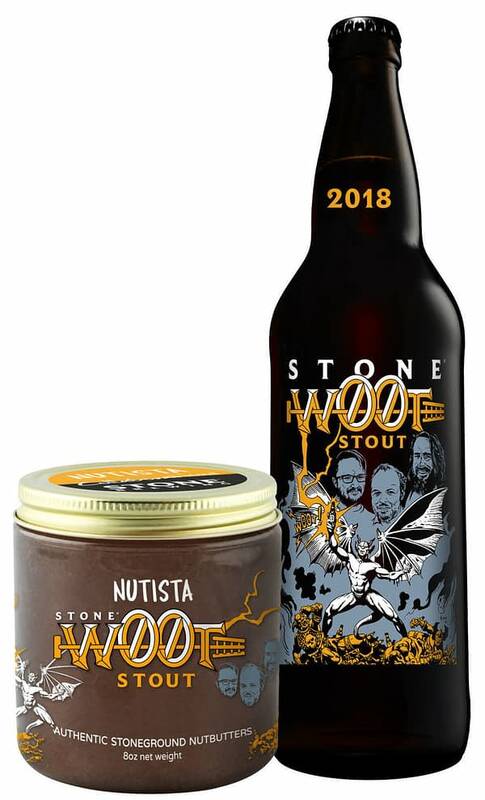 And their new Nutista/Stone w00tstout Nutbutter is the nutty counterpart to Stone Brewing’s San Diego Comic-Con tribute beer, Drew Curtis/Wil Wheaton/Greg Koch Stone Farking Wheaton w00tstout. Nutista/Stone w00tstout nutbutter is made with raw pecans, dry roasted peanuts, Belizian chocolate, bourbon-soaked malt, dry malt extract, Brazil Oberon coffee, malted rye, roasted barley, brewer’s yeast, coconut, and Himalayan sea salt. This dark brown nutbutter features a thick-cream texture, a rich chocolate aroma, and flavors of bourbon and chocolate. 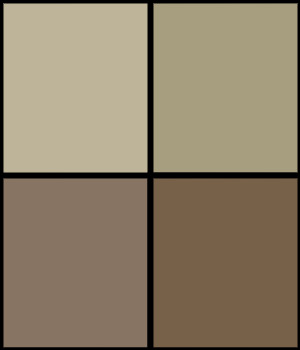 It has notes of coffee, coconut, and roasted malts on its finish. 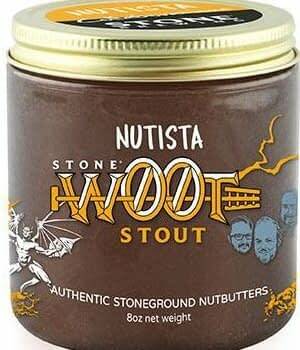 Nutista/Stone w00tstout nutbutter is now available for purchase. Tonight, as Stone Brewing hosts its annual Hop-Con 6.0 at Stone Brewing World Bistro & Gardens – Liberty Station on from 7-11 p.m., Nutista staff will be at the event to provide Hop-Con attendees with samples of w00tstout nutbutter and Nutista’s other small-batch stoneground creations.